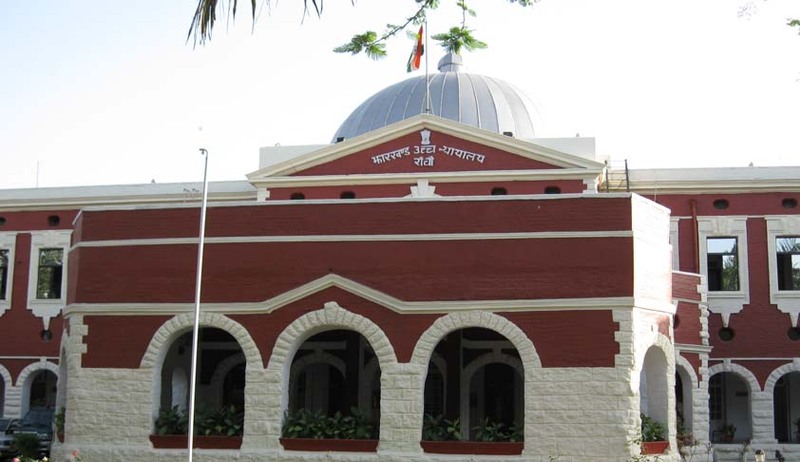 Jharkhand High Court has decided to constitute a special Division Bench during the ensuing Annual Summer Vacations for taking up Criminal Appeal cases in which the appellants have been in custody for more than 10 years. The notice, published in the daily cause list of the High Court of Jharkhand, demands submission of willingness by Advocates willing to argue their cases during the Summer Vacations. The submission is to be made to the office of the Registrar General, mentioning the number of Criminal Appeal (DB) case, name of the parties and period of custody, by May 7. It has also been learnt by LiveLaw that the Bench would be headed by the Chief Justice of the High Court and would take up certain matters on Saturdays as well. Blaming the Government inaction for the vacancies in Courts across the country, CJI Thakur had turned emotional during the CJ-CM Conference in presence of PM Narendra Modi. “Judges’ strength has been put in cold storage for past three decades. You cannot blame the judiciary alone for the high number of pending cases. In some petitions, we have to dispose ourselves in extremely stressful conditions. I request your Government to address the issue,” the CJI was quoted as saying. You may read more about the Conference here. Following this, at least 68 out of 79 Judges of the Allahabad High Court have decided to cut short their summer holidays, and clear long-pending cases. The Judges have consented to the suggestion put forth by Chief Justice D.Y. Chandrachud, and have agreed to prioritize hearing of those criminal appeals in which the accused has been in jail for decades. You may read the LiveLaw article here.